Wacom Europe has released Mac OS X 10.1 beta drivers (version 4.70-7) for its European market. The drivers are available for download from Wacom's Web site. The download includes an installer, driver and control panel and it maintains all the features offered by Wacom in earlier software driver releases. 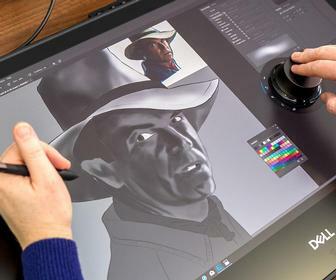 The driver requires OS X 10.1 and supports all older Wacom USB tablets, as well as the PL-400, PL-500, and Intuos products – as well as its newly introduced Graphire2, Intuos2 and Cintiq tablets. 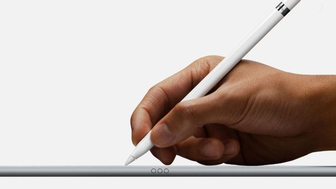 The driver supports the tablets in both Mac OS X and Classic environments. If you have partitioned your hard drive, install the drivers in the OS X partition, and use OS 9.2.1 drivers in the other partition.